Everyone is the same when it comes to their mum’s cooking and it’s no different for me. 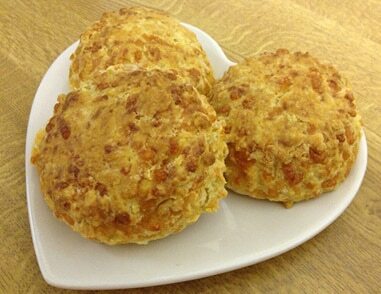 Especially when it comes to these scones which I have affectionately called Mums Homemade Cheese Scones. Its true what they say, mums truly know best. I think it has to do with going back home and being looked after by someone who knows exactly what you want and how you like it. My job recently took me back to my hometown for a while and I had the joy of being able to return to my parents for some of my evening meals. 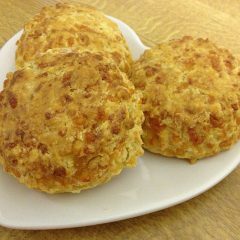 One night my mum made a warming vegetable soup and served it with her amazing Mums Homemade Cheese Scones. Being well into my thirties I thought it was time to get the recipe and start making my own. But always secretly believing they would never be as good as my mum’s homemade cheese scones but the simplicity of the recipe makes it hard to go wrong. 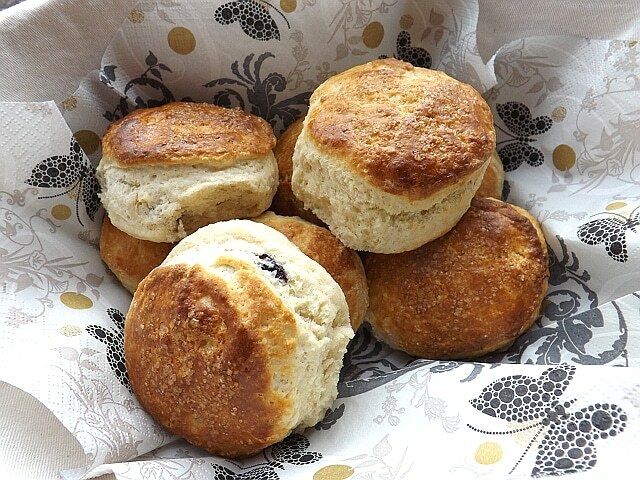 These are now my go-to scones, perfect with soup, stews, and casseroles or just too snack on. 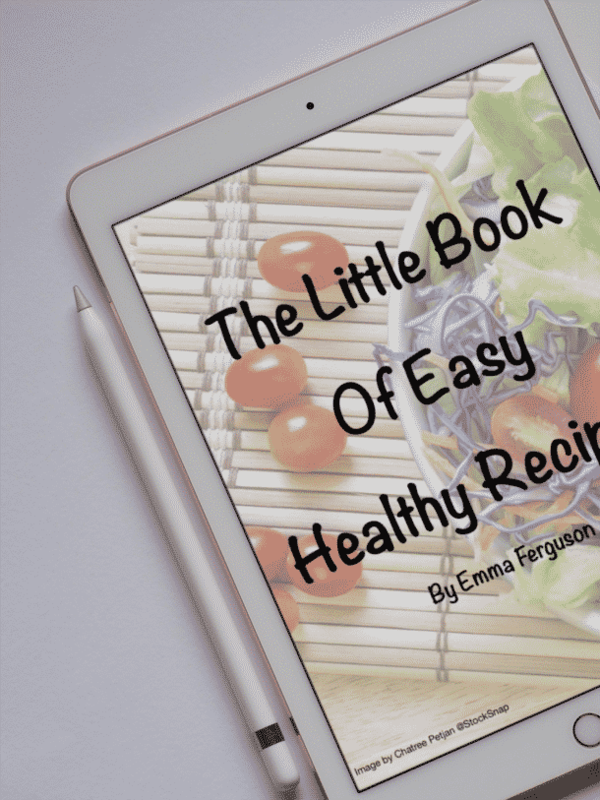 A very simple recipe from my mum, these are so simple and quick; they can be made and cooked in under 30 minutes. 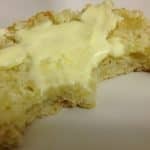 A quick and easy cheese scone just like my mum used to make! 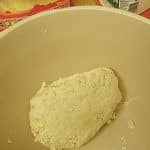 Mix the flour and butter together till it resembles breadcrumbs. 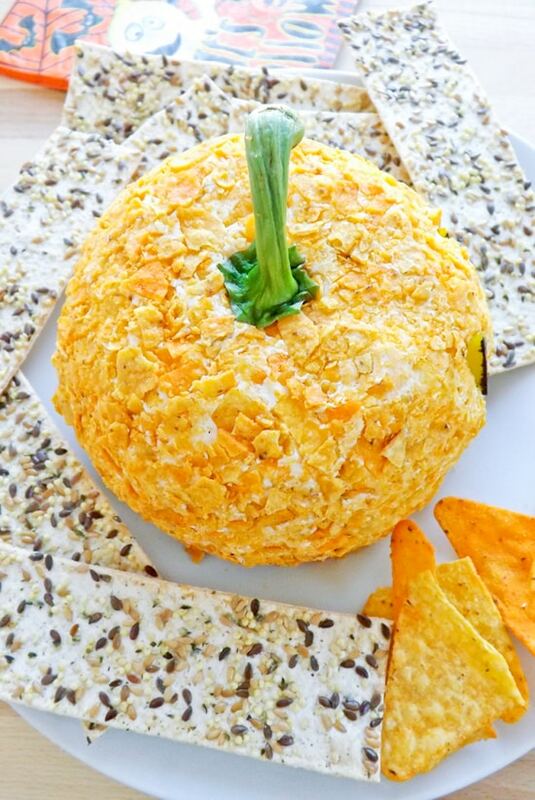 Add grated cheese to taste. 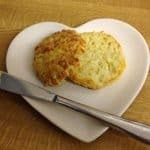 I like my scones very cheesy so I add a couple of handfuls of extra mature cheddar, but if you prefer a milder flavour then that’s fine, just a good handful of mild cheddar will do. Then add a dash of milk and keep adding a small dash at a time until the mix comes together and forms a ball. Roll the dough out on a well-floured surface. 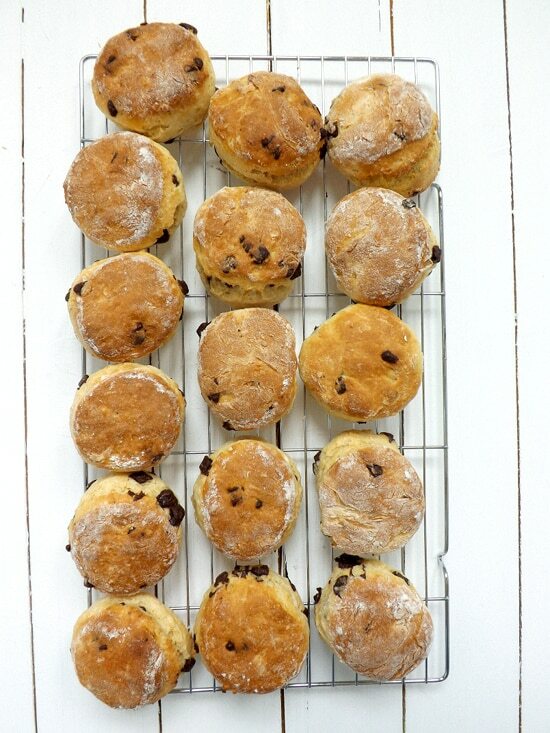 Depending on if you are making large or small scones will depend on how thick you roll out the dough. 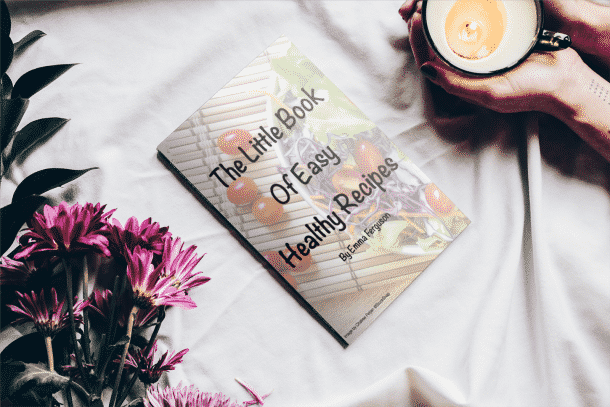 – 2 centimetres thick for 12 small and 3 – 4 centimetres thick for 6 large. I always like the large ones. 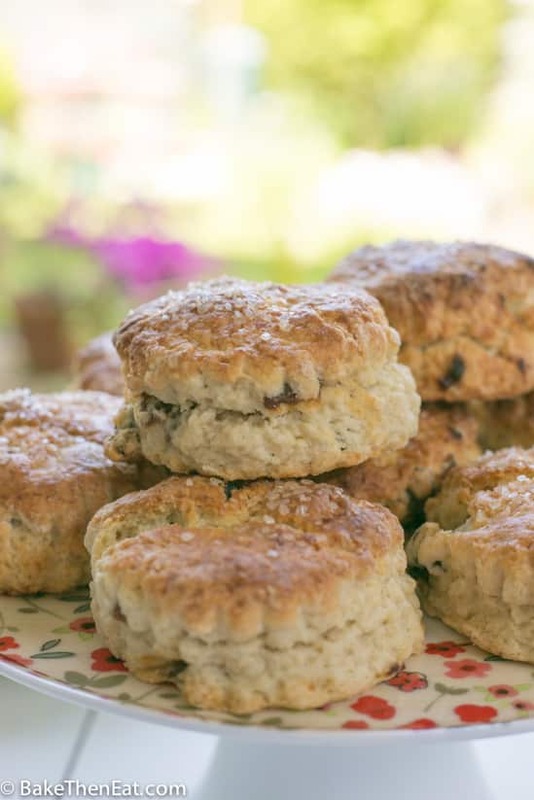 Place them on a baking try covered with parchment paper and pop them in the oven on a middle shelf for 10 to 12 minutes for the small scones and 15 – 17 for the large scones. Once ready they will be a light golden brown. And will sound hollow if tapped on the bottom. Place them on a cooling rack to cool right down. I am making these now, and I can’t wait to see how they turn out. Thanks so much for the recipe. Hi Barbara thanks for stopping by 🙂 I’m positive you’ll love them they are a great and simple savoury scone and lovely still warm from the oven.